We want to live in a world where visions come to life — where authenticity leaps off the page and inspiring ideas go viral. We choose to be the antidote to all things boring, apologetic or half-assed. Our contribution is portrayal. As creatives, we want to make you look good, but that’s not all. Think of us as your online marketing and design resource. We’re here to build your brand, increase your following, and visibly grow your business. We start by listening. We’ll ask you in detail about your business needs, primary goals and current challenges. Based on your unique profile, we’ll construct a brand-centric design & marketing strategy designed to reach your objectives. We’re here to build your brand, increase your following, and visibly grow your business. Portray.al began as two people who are passionate about helping online businesses succeed. In the process, we have come to manage and art direct a global team of talent to deliver fresh brands, websites and digital marketing strategies. 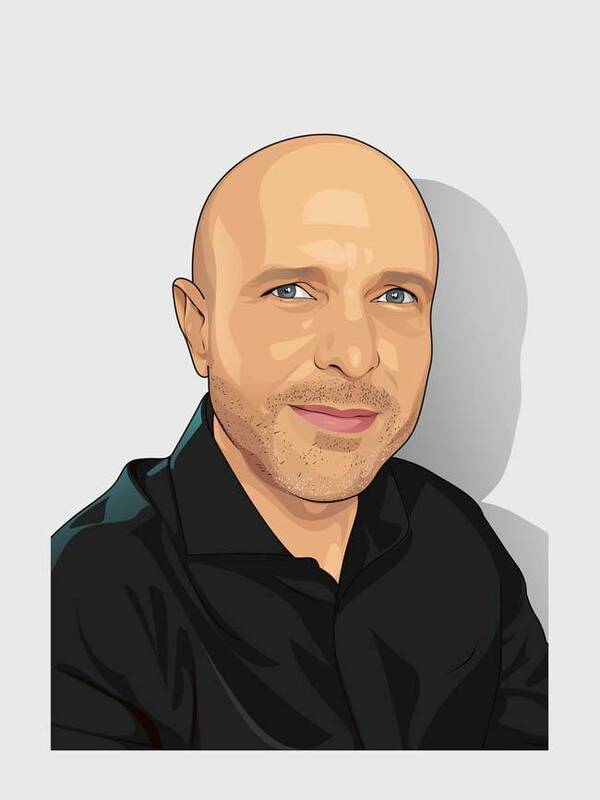 Josh Daley has been designing brands, websites and media presentations for 15 years, and he specializes in delivering brand consistency to each project. He has extensive experience directing creative teams for high-profile clients, and as a certified web consultant, his focus is on producing value for your company or government project. Michelle Garrison has been an online entrepreneur for over 14 years, and is oddly talented at creating successful branding campaigns while still maintaining a balanced lifestyle. 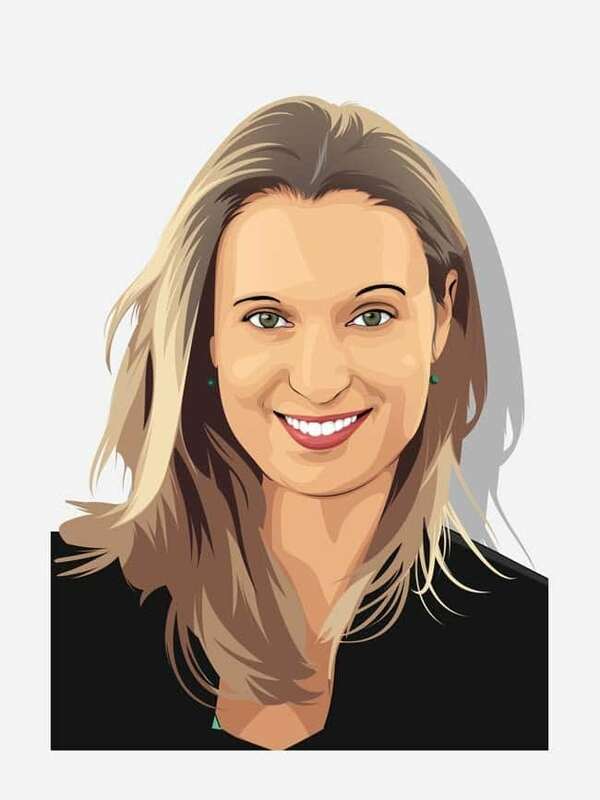 She has a wide depth of knowledge in digital marketing and design, and she promotes cutting edge projects to make a positive impact on the world. Everything starts with your brand. We analyze the effectiveness of your brand and how well it’s aligning with your business objectives, and we help you to make informed decisions about your brand development strategy. We then use this strategy to develop all the tools you will need to communicate your brand, such as your logo, tagline, website and print collateral. Like Tony Horton says, “Information is power, power brings change, and change is good.”. Once your brand is fully developed, we research your chosen market and analyze your ability to drive traffic, capture leads, increase your following and convert your followers into actual sales. Our research-based digital strategies deliver measurable results that we will adapt to your needs as your business grows. Need something quick to tide you over? A holding page? A stand-in logo? We will happily refer you to stock sites or fiverr.com, and we’ll be here for you when you’re ready to make magic. Laundry lists of design tasks or maintenance on someone else’s work isn’t really our thing. We can refer you to one of our production teams, and when you’re ready to start a new project that requires our expertise, we’ll be here for you. Need something done yesterday? Are you sure? How many last-minute, nail-biting endeavors have you really enjoyed? How many were successful? We’d prefer to help your business succeed and have fun in the process, and this will take some time. So, you need a website, but you don’t have any time to deal with the details? Here’s our recommendation. Make the time. You’ll be glad you did. Nature abhors a vacuum, and so do we. Real solutions occur in collaboration, and your availability will always be essential.